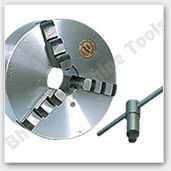 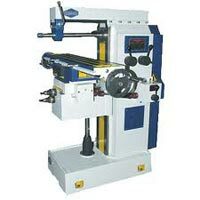 Reducing the complexities of a production procedure has been the forte of Bharat Machine Tools by; this has been done as it offers Industrial Machinery. 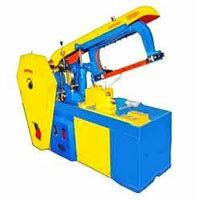 We have become a renowned Manufacturer, Exporter and Supplier as client’s interest is at heart. 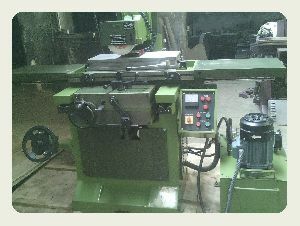 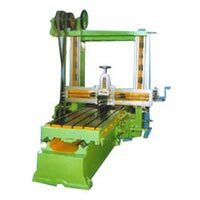 Our array of Industrial Machinery includes Heavy Duty Lathe Machine, Radial Drilling Machine, Milling Machine, Slotting Machine, Hydraulic Hacksaw Machine, Hydraulic Press Machine, Shaper Machine, Surface Grinding Machine, Sheet Rolling Machine, Planer Machine and Power Press Machine. 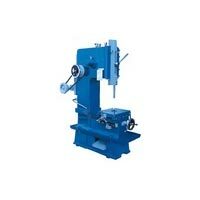 Each of these Industrial Machines is acclaimed for its low maintenance cost and minimal power consumption. 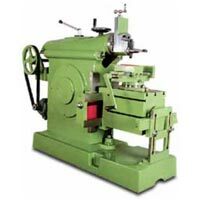 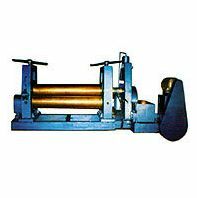 These Industrial Machines are available in different specifications to cater to even the most demanding of clients’ requirements.